The Delta Blues Museum in Clarksdale, MS.
Clarksdale’s Delta Blues Museum spends every day teaching its visitors about how Mississippi music changed the world. MPB’s Alexandra Watts reports on how new funding will help carry the message even further. Students are playing blues music as part of an educational program offered by the Delta Blues Museum. Today they’re welcoming Mississippian Jon Parrish Peede, chairman for The National Endowment for the Humanities. The museum is receiving an almost half a million dollar grant from NEH. This grant not only benefits the museum, but the state’s economy. Cultural tourism is also big in Mississippi because of the state’s history. Throughout the Delta, museums like this one are educating everyone from native Mississippians to tourists about a culture Peede said resonates around the world. 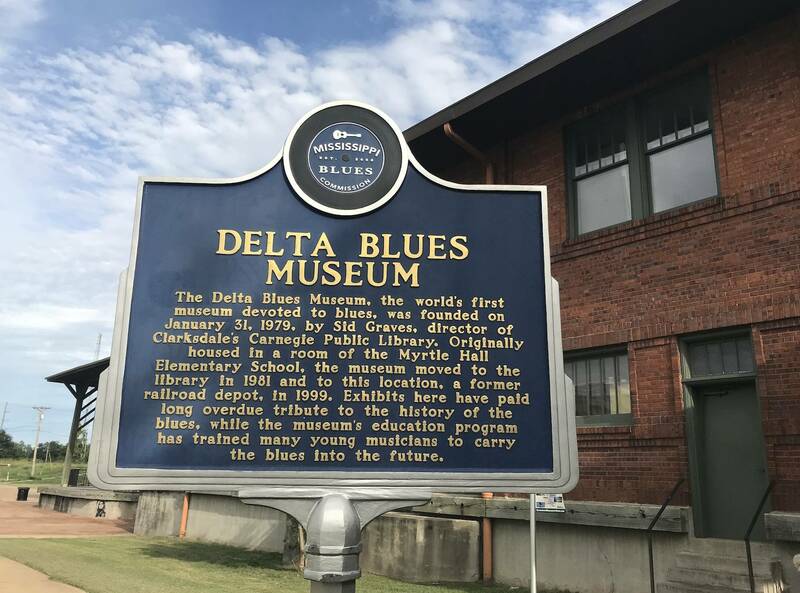 Shelley Ritter, executive director for the Delta Blues Museum, says funding will help find new ways ti bring the history of the blues to a new generation. 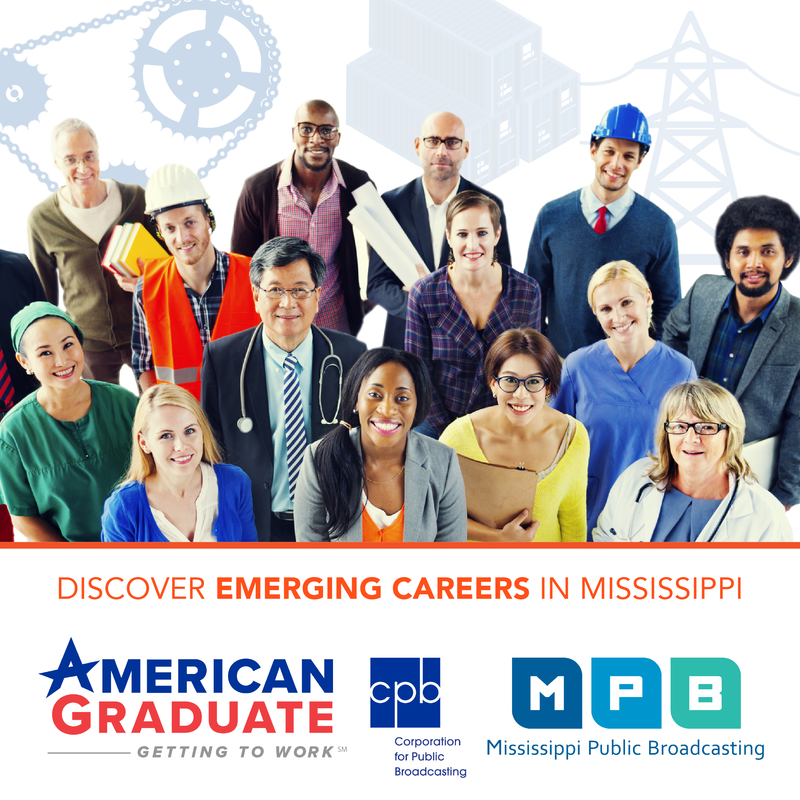 Musicians from around the world claim Mississippi as a musical influence. Programs from places like The Delta Blues Museum are helping keep that culture alive.